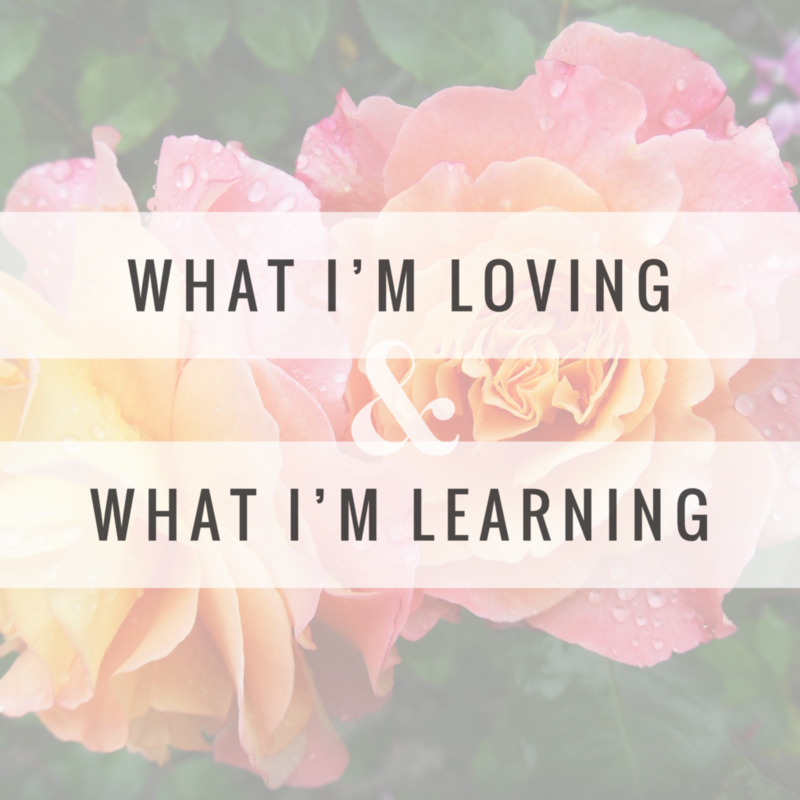 Thanks for joining me in #40before40: What I’m Loving and What I’m Learning. This is post #7 of 40 posts I will share before I turn 40 in May. A special thank you to my hope*circle for their wisdom and input. 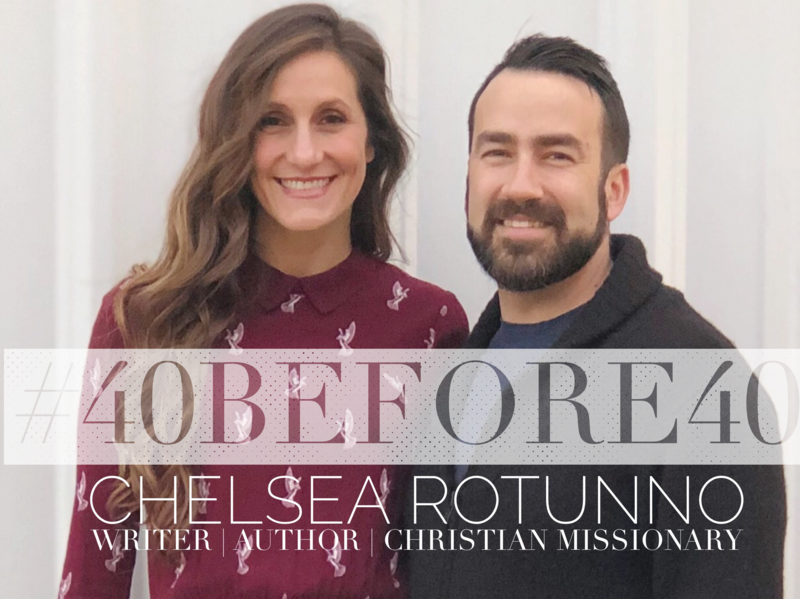 Two years ago, I wrote a guest blog post for another Christian website, and soon after that my church received an anonymous letter saying I was unstable and a danger to my children. This angry person said they were also sending a letter to the mayor where I live. (The mayor? Why?) My church had to follow up with me just to make sure I was OK and find out exactly what I had been posting. But they said this anonymous letter was a sign that my writing was effective, the enemy didn’t like it, and I should keep doing what I’m doing for the Lord. 2. My identity was shattered. After I published my first book, I put pieces together and realized that I was sexually assaulted when I was a child. So I was going through a bunch of PTSD, grief, and healing at this time. I didn’t know how to express myself through blogging anymore. I wasn’t even the same person anymore—or at least I didn’t feel like I was the same person. And I was scared to ever tell anyone what I remembered about being raped. You know what? People don’t want to think about–or even believe–the horrible things that happen to children. It makes me think of how Peter didn’t want to believe that Jesus would suffer and die. 3. We were in a time of transition. Andy felt it was time to pass the baton to a new youth pastor at church. He believed God was telling him to open up space for something new. Around the time when he stopped receiving paychecks from church, his other full-time job couldn’t pay him for a few months. We lived off our savings, and our sweet elderly neighbors even paid our rent one month so we wouldn’t move away. But we knew that we had to make a big life change very quickly. At this time, I was teaching a writing class to homeschool students, homeschooling my own kids, and I had a three-year-old and a one-year-old. Please remember I also had PTSD. So the things that person said about me in the letter to my church haunted me…was I really unfit to take care of my kids? Or was that a huge lie from the devil? A few times, I heard a voice in my head telling me that I was actually going to become a crazy person. Figure that one out. Andy and I both had peace about leaving the community we loved in Burbank. We had to answer God’s call for our family to become missionaries at Gleanings for the Hungry, an organization that was inviting us to come on board. We finally said yes, and even though we had no idea how it would work out, we were confident about the decision. This move finally happened in January 2017. I was struggling with depression, like I have for most of my life—Jesus has saved me from it. I posted one time that month and it was about chicken noodle soup. That post sat at the top of my feed for two years. Between 2017 and 2018, we settled into our mobile home on the YWAM base in the middle of nowhere, formed a team of supporters who loved and believed in us and our mission—our home church was at the top of the list—and dedicated our entire lives to serving the Lord through feeding the poor and needy of the world by getting the surplus of food from our warehouses to desperately hungry people in other nations. 4. Andy and I went back to school. Our Discipleship Training School (DTS) began in the fall of 2017. We thought this was a hoop to jump through to be eligible to be a staff member for Gleanings. But what we found was that DTS was the very reason we were there. God poured his love and healing on our inner-selves and on our marriage during those 12 weeks of school. In Andy’s words, “God took us back to kindergarten,” so we could learn the truth about His love. During the DTS, God really spoke to me about forgiveness and healing. After I had a really cool vision from God and learned to forgive people who had hurt me when I was little, God challenged me to also forgive Andy for things he confessed to me. Jesus gave me the gift of mercy. The details of all of this will be going into the book I’m working on right now. Part of the DTS includes a mandatory two-month outreach phase. Our outreach was in Mexico, Greece, and Israel. We handed out Gleanings soup, dried peaches, rice, and beans to a poor community along the coast of Mexico before flying to Athens, Greece, where we met many wonderful people from Syria and other war-torn countries in the Middle East who had left everything in order to find a future for their children in Europe. We helped at a church that welcomed the refugees, taught English classes, and gave them clothes and winter coats. Finally, we spent a month in Israel. We helped at Serve Nazareth, then moved to Tiberias and learned about how the Jewish people live in community. We spent a lot of time getting to know them and finding ways to help. My favorite day was when we helped The Beautiful Land Initiative clean up a hidden beach. It was probably the most beautiful beach I have ever seen. By the end of the trip, Andy and I realized that God had taken us on a romantic tour of where he walked the earth. We sailed where he sailed. We skipped rocks where he skipped rocks. We read the Sermon on the Mount where he gave the Sermon on the Mount. When we stayed in Tivon, we woke every morning to a breathtaking view of Mount Carmel. We got to do all of this with our kids–something that I never dreamed we’d be able to do. I would have missed it all if I had not said yes to Jesus. That was already ONE YEAR ago. Since we got back home, we became full-time volunteer staff, committing to at least two years of getting food to the poor and needy, widows, and orphans, in the most desperate places. It is fulfilling work. Andy gives 110 percent of his effort, just like he always does. I am writing a few articles for Gleanings, but my main job is to homeschool the kids and take care of our home. I still have much to learn about living the life of a missionary. I am learning to have better spending habits (Target—eek!). I am learning to take life one day at a time. I am learning to listen to the voice of God. I am learning to reject the accusations and lies of the devil. I am learning to believe that I am worthy. Maybe I’m even beautiful. Jesus was patient with his human limitations, always listening for the Father’s perfect timing. I can follow his example and be OK with what has limited my writing time—and my head space to write—over the past two years. Does it really take two years to get back to blogging after a huge life change? I guess it does! But as our pastor said recently at church: accepting our limitations can be life-giving. Thank you for your patience with me. Thank you for asking me what happened and asking me to come back to writing. You are the best. P.S. Are you a survivor too? Are you navigating life after trauma? Let’s find freedom and courage as we learn to forgive the people who hurt us the most. Join my tribe of forgivers. As I create resources about forgiveness, I will be sure to share them with you. All I need is your email address. We are in this together. P.P.S. Please share this post with anyone you know who is on the rough road of forgiveness after trauma.